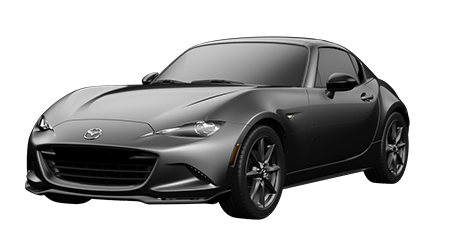 Mazda's latest open-air sports car has arrived at Cutter Mazda Waipahu in the form of the 2018 Mazda MX-5 Miata roadster. With its sleek design, convertible top and agile handling, the 2018 Mazda MX-5 Miata makes for the ideal Oahu sports car! 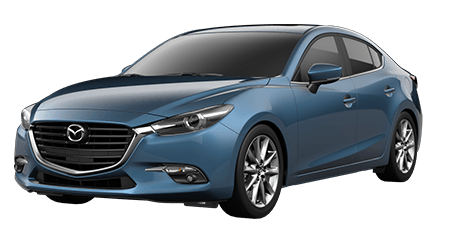 Driving enthusiasts from Pearl City and surrounding Oahu areas can visit Cutter Mazda Waipahu to experience the driving joy and fun factor that only the new Mazda MX-5 Miata can provide. 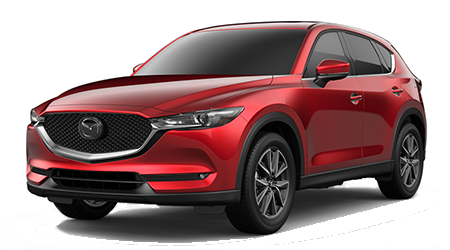 Before your visit, you can explore our current selection of 2018 Mazda MX-5 Miata roadsters, as well as our other new Mazda vehicles for sale here on our website. 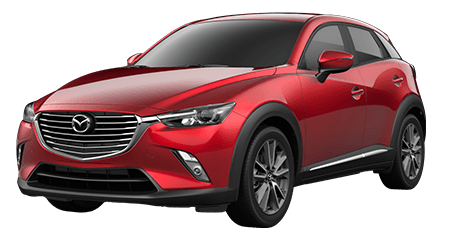 Discover what makes Mazda's roadster a 17-time Car and Driver 10Best award recipient to date, when you shop at Cutter Mazda Waipahu! The fourth-generation Mazda MX-5 Miata offers a thrilling driving experience, thanks to its lightweight yet rigid chassis, nimble handling and rev-happy engine. With its perfect 50-50 weight distribution, the 2018 Mazda MX-5 Miata is a joy to drive, whether navigating Oahu traffic or blasting around corners up along the coastline. Mazda's potent 2.0-liter SKYACTIV®-G engine powers every new Mazda MX-5 Miata and develops a capable 155 hp, sending power to the rear wheels as any pure sports car should. While the classic sports car formula of a manual gearbox is the standard choice in the 2018 Mazda MX-5 Miata, a 6-speed Sport automatic transmission with paddle shifters is also available, providing the shift-on-demand characteristics of a manual with the convenience of an automatic. 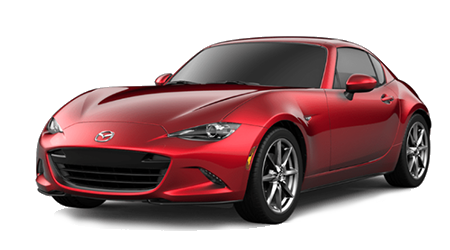 The 2018 edition of Mazda's iconic roadster represents the most advanced and premium version of the world's best-selling sports car, the Mazda MX-5 Miata. Inside its cabin, premium materials are utilized, with the use of lightweight materials also carrying over from the powertrain into the cockpit. Available leather-trimmed and heated sport bucket seats are offered in the 2018 Mazda MX-5 Miata, further enhancing the style and comfort of this sports car. The roadster's standard MAZDA CONNECT™ Infotainment System and 7-inch touchscreen display come fitted with a backup camera, while the Club and Grand Touring trims add Blind Spot Monitoring and Rear Cross Traffic Alert. 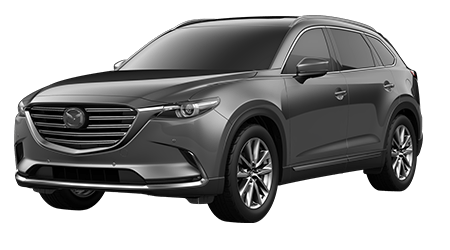 Mazda's suite of i-ACTIVSENSE® safety innovations are also available, including a forward collision warning and automatic emergency braking system, Mazda Radar Cruise Control and more. Cutter Mazda Waipahu invites driving enthusiasts near Pearl City, HI and beyond to test drive the 2018 Mazda MX-5 Miata roadster. 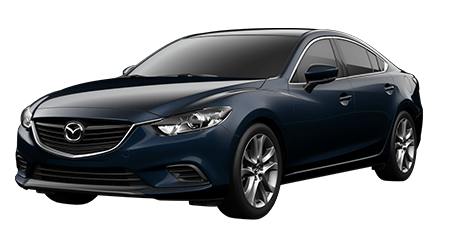 Visit our Waipahu dealership or start your new Mazda search here on our website, where you can see our up-to-date inventory and apply for financing before your visit for a tour of your Mazda of choice!